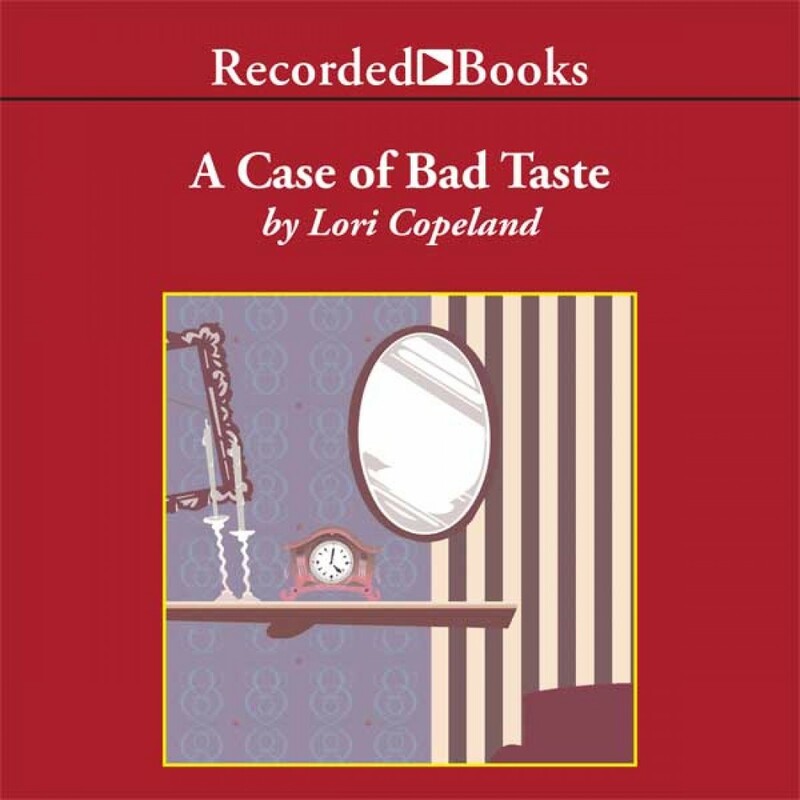 A Case of Bad Taste By Lori Copeland Audiobook Download - Christian audiobooks. Try us free. Award-winning author Lori Copeland has published dozens of romances and inspirational novels. A Case of Bad Taste, set in a small Arkansas town, brims with homespun humor and unforgettable characters. When a series of break-ins shakes up the town, novelist Maude Diamond spots fresh material for her next book. A crook is sneaking into people's houses-and redecorating them!